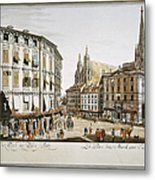 There are no comments for Vienna, 1779. Click here to post the first comment. 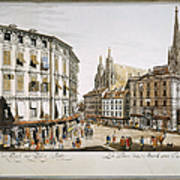 VIENNA, 1779. 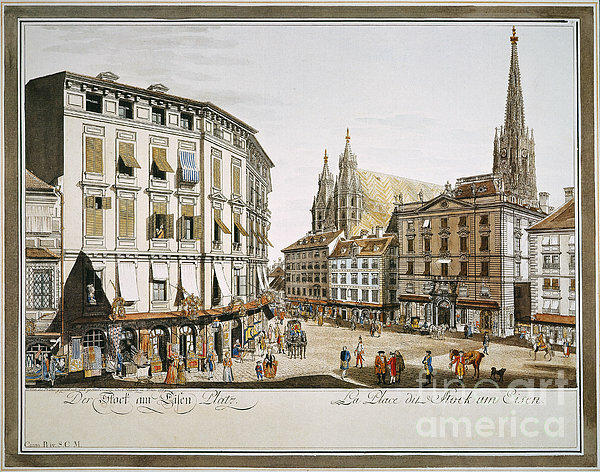 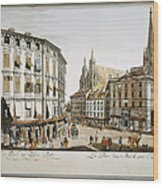 Stock-im-Eisen Place, with St Stephen's Cathedral at right, Vienna: Austrian engraving, 1779.